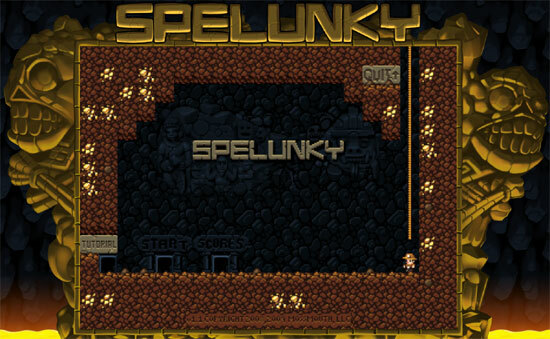 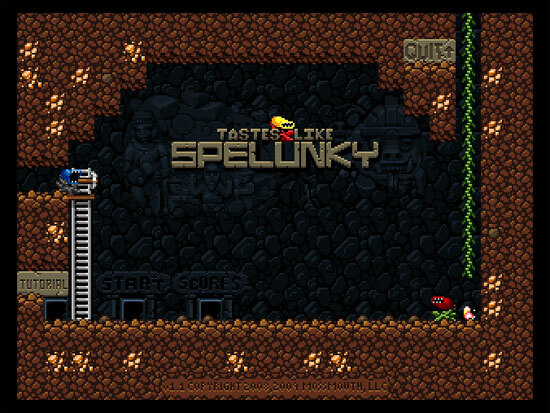 Tastes Like Spelunky is a major modification of the original Spelunky (a platform roguelike game made by Derek Yu), in which the Spelunker is replaced by a ManTrap, along with other changes. 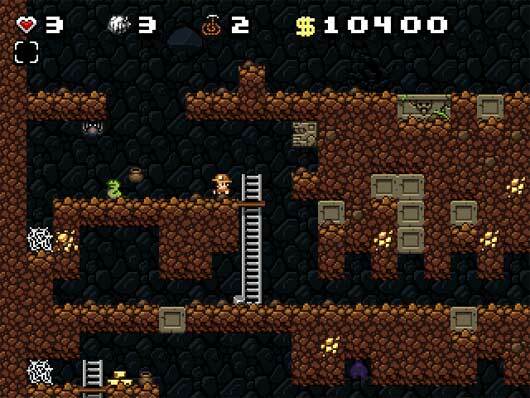 ManTrap is a man-eating plant that appeared in the second area of the original game. 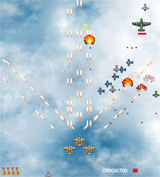 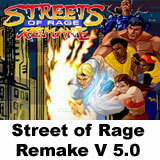 If you haven’t i suggest to play the original game before playing this.